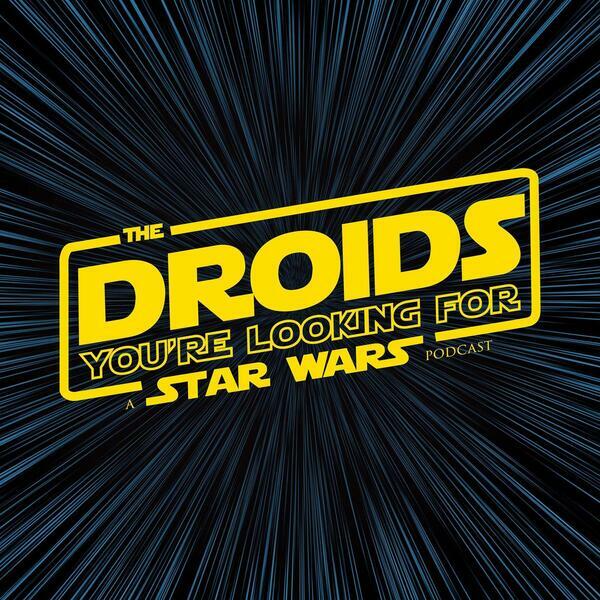 The Droid Heads react to Solo: A Star Wars Story in this instant reaction podcast recorded just after the Thursday night screening. Join us for a spoiler-laden edition of the show recorded live in a New Jersey mall following the first viewing of a Star Wars movie we have all done together. Let us know your thoughts on the movie as we will return with an in-depth reaction in our next podcast.